Maximizing value and achieving superior results requires investment specialization and market expertise. Michelle Sarocka is a local real estate expert with a thorough understanding of the real estate landscape in Phoenix and the surrounding communities she serves. With her expertise in the areas of marketing, property valuation, negotiating, and excellence in transaction management and client service, she makes a market for her client’s properties helping them achieve results. To homeowners and property investors seeking to create and preserve wealth, Michelle Sarocka provides unrivaled real estate investment sales and advisory services. Michelle Sarocka brings a unique blend of real estate market expertise, risk management, and business acumen to serve her clients. Having spent over 15 years as a Vice President of Risk Management at Wells Fargo Bank, Michelle was responsible for predicting the risk exposure used to derive profitability-based pricing strategies. Her expertise was put to use to provide recommendations to the bank’s executive management for portfolio purchases and portfolio securitizations exceeding $20 billion. This background in business is invaluable when pricing and negotiating the sale or purchase of her client’s properties. As the owner and managing partner of a real estate investment company and Scottsdale resident for 20+ years, Michelle has a comprehensive understanding of the Scottsdale and Phoenix metropolitan area real estate market and welcomes the opportunity to help you with any of your real estate needs. 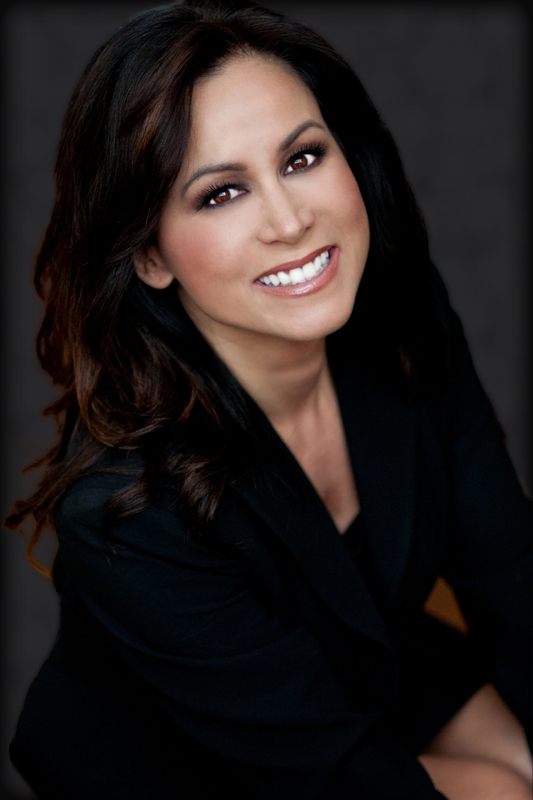 Michelle joined Sotheby’s International Realty to serve commercial real estate investors. She has always had a special interest in real estate incorporating her unique skill set into understanding residential and commercial real estate investment market and serving it’s clientele. She believes it is critical to work closely with her clients to ensure they have the real estate market knowledge and information required to make the most informed decisions whether buying or selling real estate. Michelle understands the caliber of professional service and personal attention it takes to satisfy her clients. She is always available to answer questions and provide guidance to serve her clients best interest. Founded in 1976, the Sotheby’s International Realty brand is a unique and distinctive network of brokerage agencies offering a wide selection of luxury homes, estates and properties for sale throughout the world. Built on centuries of tradition and dedicated to innovation, the Sotheby’s International Realty brand artfully unites connoisseurs of life with their aspirations through a deeply connected global network of exceptional people. The Sotheby’s International Realty® luxury real estate network continues to expand worldwide, with offices located in luxury markets within metropolitan areas and destination communities around the world.